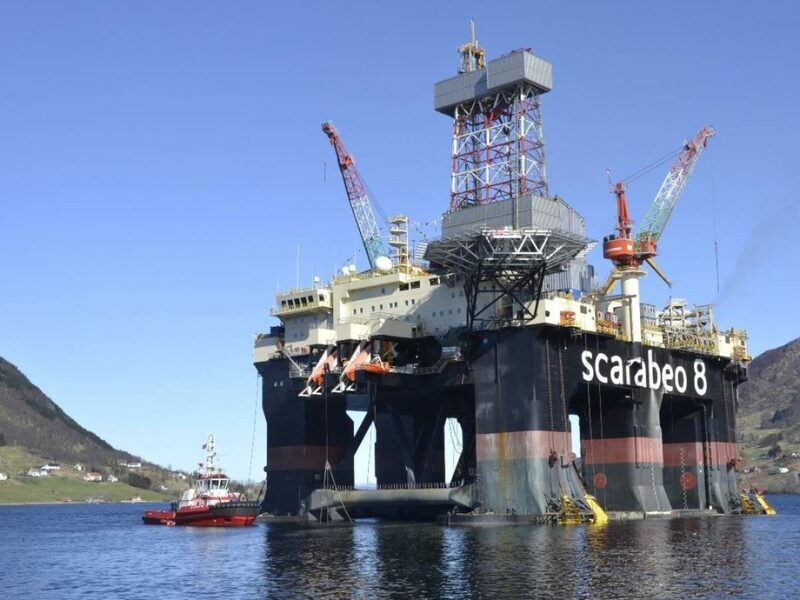 The Saipem semi-submersible drilling rig Scarabeo 8 was in for special periodical survey at Westcon Yard in Ølen during the fall of 2016. 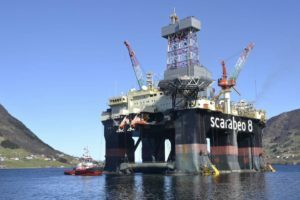 Tratec won the project for Saipem to supply 5-year overhaul and recertification of the 4 maintenance baskets (type NOV) from Scarabeo 8 during the SPS. The equipment was sent to Tratec’s overhaul workshop at Nodeland in Southern Norway. Tratec's scope of work was 5-year inspections, overhaul, change of parts, sandblasting, painting, reassembly, testing and certification. 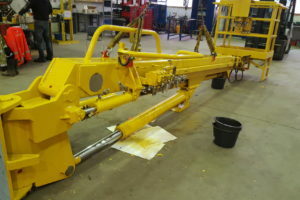 The client was looking to reduce cost of overhaul and recertification of the equipment, while using original parts, highest quality workmanship and DNV certification. 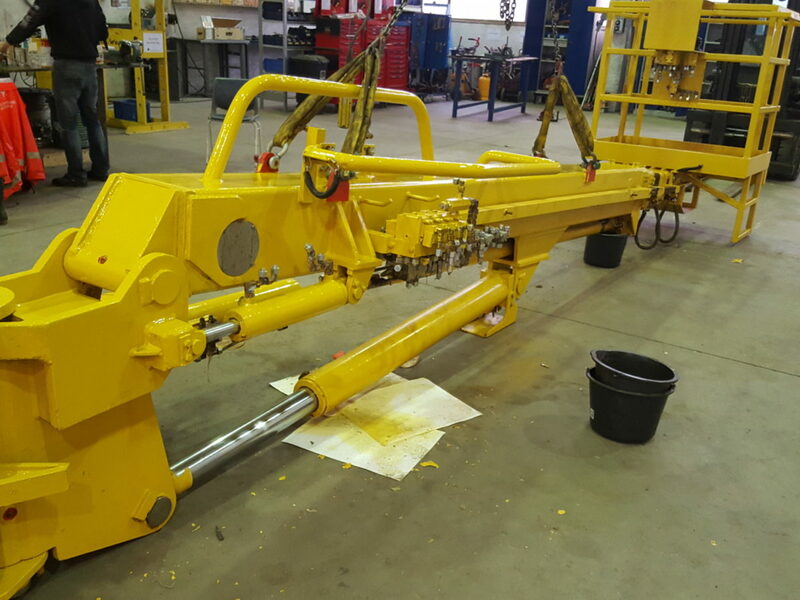 Tratec used its in-depth knowledge and experience within NOV drilling equipment, workshop overhaul, access to original parts, and our efficient project execution model. 5-year overhaul and DNV certification supplied at solid cost savings for the customer. Saipem was highly satisfied with Tratec’s quality, flexibility, and efficient solutions.